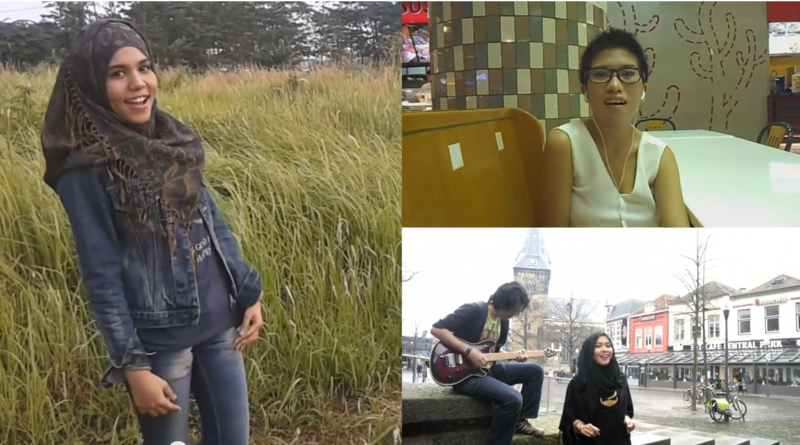 Musician United is an enthusiastic group of young Indonesian music lovers. They feel that the traditional music of their country is under pressure due to the popularity of foreign music and culture. Therefore they have started to promote Indonesian music and culture. And they are doing a great job! Wanna know how? Check their videos, you will love it, just like I do.